Orrino Capital is an Insurance Agency with offices in Long Island, New York City and Queens. I worked with them for a few years to manage their marketing and visual brand. 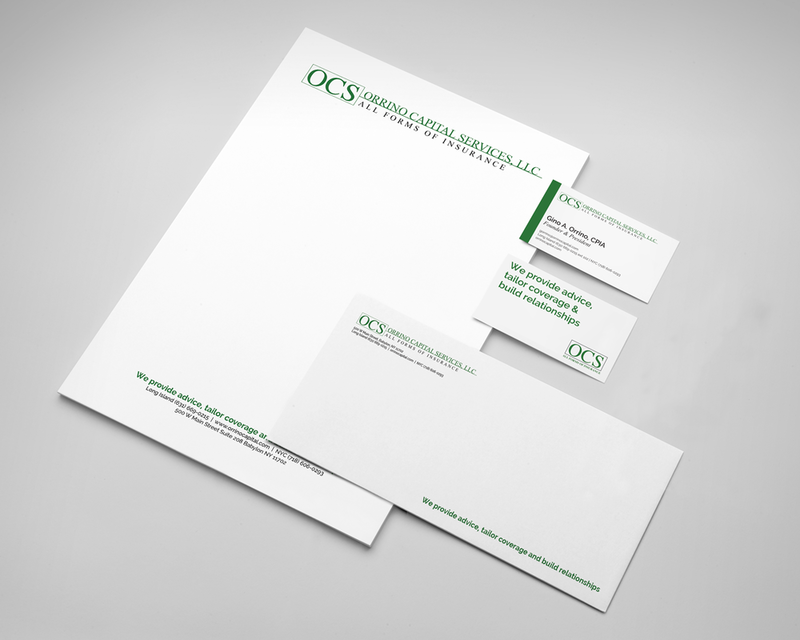 Orrino Capital needed a clean style guide for all its collateral moving forward. Their new website has been updated, but the branding was missing in the stationary and business cards. I created a style guide and trained the office on how and when to use specific fonts and colors. When creating social media content, I worked on months of material at a time — keeping most of the material to match the theme of the monthly newsletter and current events. The content aimed to be educational as well as engaging and motivational. The brand we created focused on the customer first, tailored insurance coverage is a pillar of their agency. For the email newsletters, the goal was educational and customer celebration. Since we insure much local small-business, we wanted to give them a platform to reach new customers in their area. Each month we spotlighted a different small business and also gave them a small take over of our Instagram account for a post or two a month.